Our Public Adjusters work diligently to include everything with your fire damage claim in Fort Lauderdale to your insurance company. We’ll provide photos, written documentation, content damage, as well as provide detailed estimates to determine the amounts of loss for the entire property. We will also make sure to document any additional living expenses. 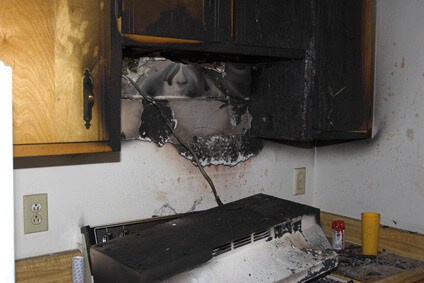 We are skilled in preparing fire damage claims. Finally, we meet with the insurance company and handle all inspections and employ any experts necessary in order to successfully settle your claim. With Gold Coast Public Adjusters as your powerful partner when dealing with fire damage in Fort Lauderdale, you remain in control of your claim, not the insurance company. Our fire damage adjusters can manage all aspects of the claim and negotiations with your insurance company while you focus on restoring your everyday life.